Sonic’s Rendezvous Band was a rock and roll band from Ann Arbor, Michigan in the 1970s, featuring veterans of the 1960s Detroit rock scene. They remained virtually unknown, but their one and only single retained high interest among fans of Detroit rock. The band had had only enough money to mix one song, “City Slang”, so it was pressed on both sides of the single. One side was labeled mono and one side stereo although both sides were identical. Fred ‘Sonic’ Smith (MC5) on guitar and Scott Asheton (Stooges) on drums = total shreddage. Wasted is a 1972 l.p by Vernon Wray recorded in Tuscon, Az and released in an initial run of 400. Vernon is the older brother of Link Wray and was a member of Link’s Raymen who cut the iconic and menacing instrumental ‘Rumble‘ on a one-track Grundig tape recorder in 1958. 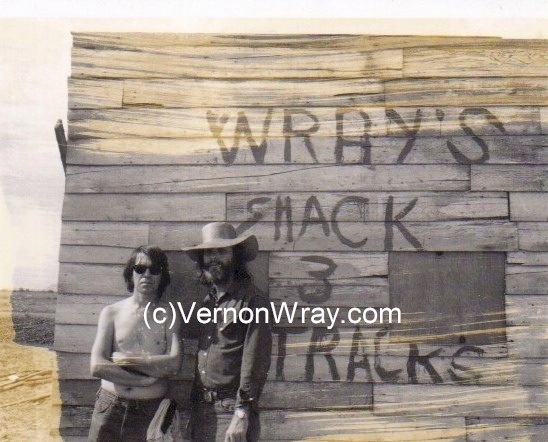 Vernon went on to record Link and others at his outhouse studio/abandoned chicken coop Wray’s Shack 3 Tracks in Accokeek, Maryland. 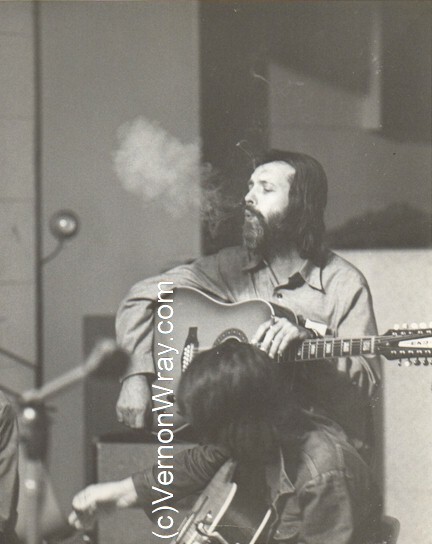 The final sessions here produced Link’s 1971 self-titled album for Polydor – a rootsy country-blues set with vocals which defy the fact that Link had lost a lung to TB in the 50s. Vernon then moved to Arizona, taking the back wall of the shack with him. He expanded the studio to 8 tracks and rechristened it Vernon Wray’s Record Factory or Wray’s Shack 3 Tracks + 5. Sebastian Speaks, a label in Nashville, have put out a limited vinyl reissue of Wasted – which has sold out. Copies can be found through Discogs however. I tracked one down in Lisbon – money well spent. kurt vile and the violators were excellent at ATP last weekend – details are slowly coming back to me. this track is from his new l.p ‘smoke ring for my halo’ out now on Matador. i feel its a real step-up from ‘childish prodigy’ his last album.